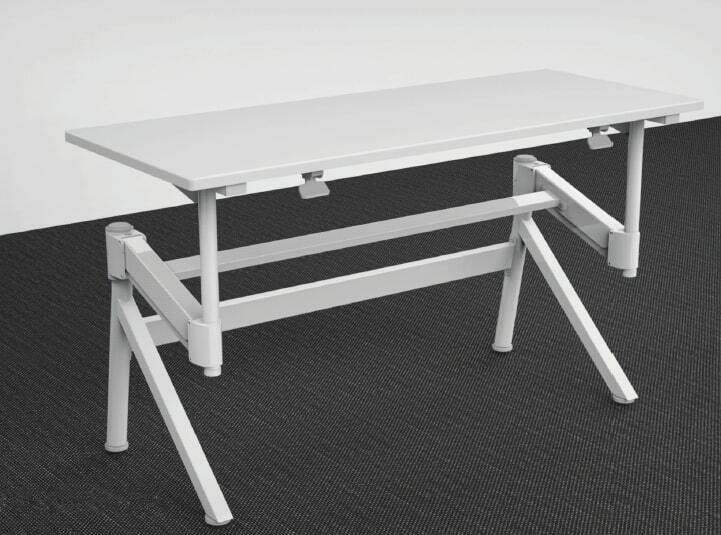 A gas assisted height adjustment mechanism enables the Transform desk to operate smoothly, quickly and simply. 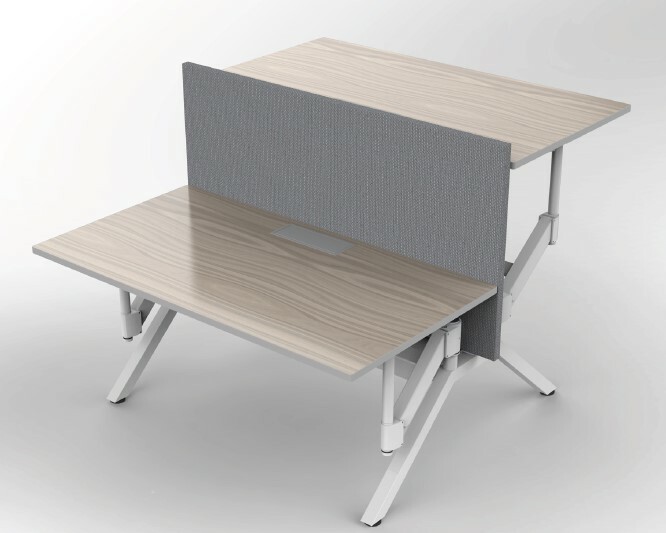 Users simply need to release the brake and adjust the floating desk top with fingertips. The mechanism is an improvement on manual crank handle adjustments which can be slow and laborious. Electronic mechanisms can also be slow to adjust and also require a large amount of power. 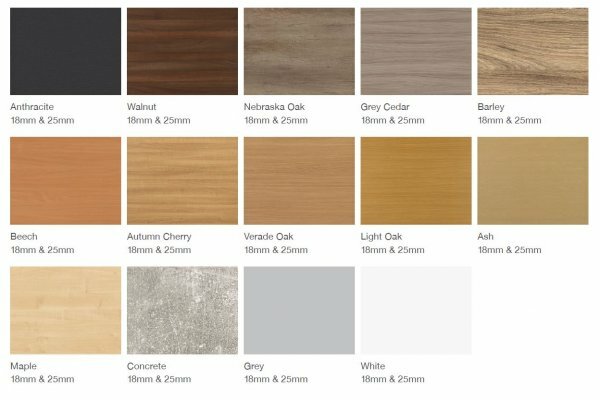 Transform height adjustable desks boast a 720-1150mm height range and are available in 800, 1000, 1200, 1400, 1600 and 1800mm top lengths. Cable trays and tidies are offered as an optional extra.